Don’t miss out on this modern classic! 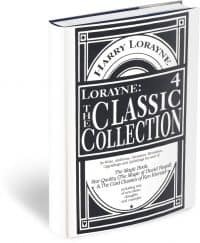 SKU: HaLo-DL75-CardClassicsKrenzel Categories: Publishing - Accounting, Books, eBooks by Instant Download, Books, eBooks Cards, Harry Lorayne, Harry Lorayne Books, 20% OFF Harry Lorayne PDFs! One of the great modern card books! 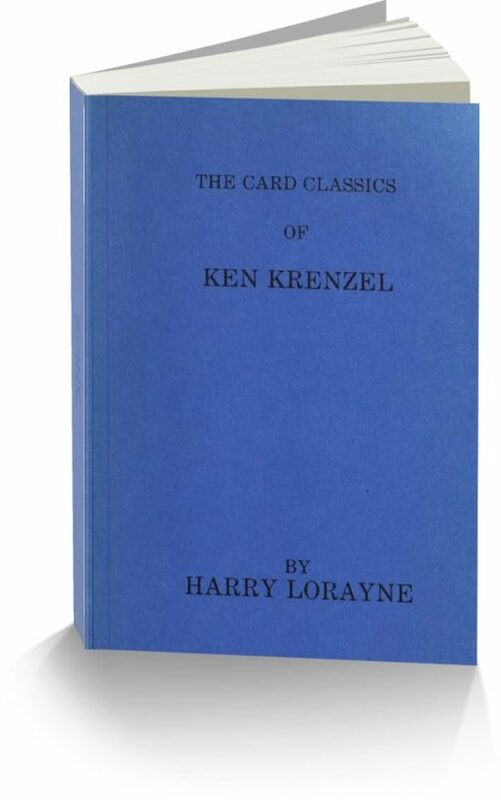 The Card Classics of Ken Krenzel is perfect for anyone that loves challenging card magic. 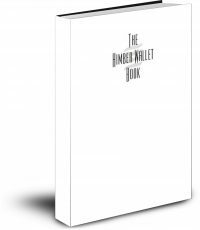 The pages of this book are filled with card sleights that are both difficult and elegantly designed. 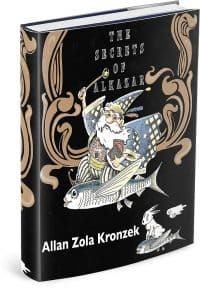 Besides an extensive treatise on the Classic Pass, the book also includes some of Krenzel’s more experimental shifts, a complete description of his Mechanical Reverse, and the daunting Invisible Reverse Transfer. The Card Classics of Ken Krenzel has never before been offered as a PDF download. The Conjuring Arts Research Center is proud to have partnered up with Harry Lorayne to be the exclusive retailer of this exciting, new format.